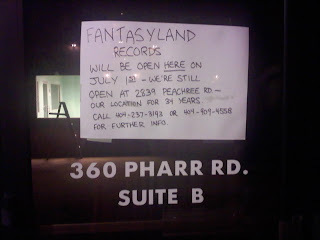 Fantasyland Records, which has been located at 2839 Peachtree Road for the last 34 years, will re-open in a new location July 1st. I'm told that the owners were forced out as the landlord wanted to redevelop the center. Likely to be the lone remaining tenant in the center is the recently relocated Peachtree Bikes. Less than a mile away at 360 Pharr Road, the new location was once a children's play place called Playforming Arts. With all the kids' rooms, I'm told the new location is a smidge bigger than the previous location. One of the larger rooms seems ideal for an acoustic set but I figure the residents of the apartments above might not take too kindly to that. Fantasyland is a music fan's paradise with tons of vintage vinyl, as well as tapes and CDs. The store also carries music posters and T-shirts.  The previous location was very much a "no-frills" atmosphere, something the owners will foreseeably transfer to the new location: great prices and knowledgeable associates in as much of an anti-corporate feel as possible. 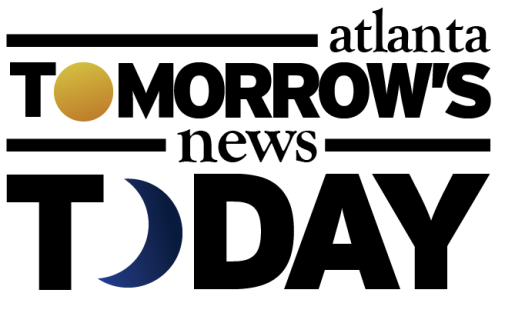 I still love Bookman's in Arizona and have fond memories of going to Oxford Books and Turtle's as a kid, but Fantasyland has kept pace and hopefully will continue to do so. The parking at the new Fantasyland location is GREAT! Just pull into the parking garage, which is right beside the store. You are literally only a few steps away from their front door. And it`s FREE PARKING!